Would Jane Austen or The Bronte Sisters Have Self-Published? Well, they did, actually. Or offered to. Or rather their male family members offered to on ” . . . behalf of the author who will incur all expenses” since no one could know their gender. In Austen’s case, the publisher took the manuscript from her father and then refused to publish it. Years went by — something like ten years — before she was ever in print. Such was the reality for women authors in her day. I’ve been thinking about the spaces these women writers carved out for themselves. Such small tables, such narrow lives, such vivid imaginations, such huge accomplishments. 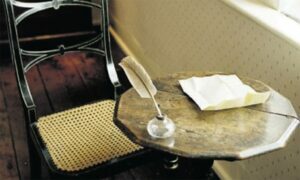 Look at Jane Austen’s tiny desk and quill pen in the middle of her family’s parlor. It was here she wrote and edited her books. 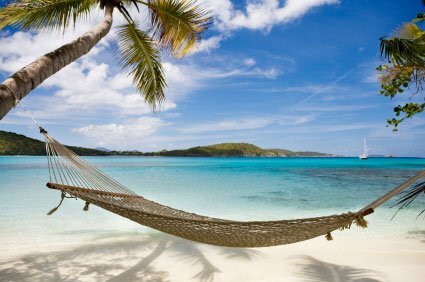 Think of all the pages of Sense and Sensibility piled on top and everyone chattering around her. 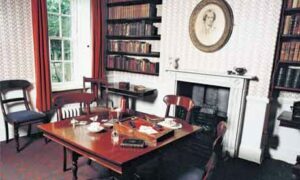 And then there’s the table on the right where the Bronte sisters wrote and discussed their books, where they came up with their pseudonyms — Currer, Ellis and Acton Bell — in order to (self) publish their first volumes. Think of the Yorkshire wind howling around them and the church cemetery — the one that would later cause Charlotte’s death from thyphoid fever– their bleak view from the window. 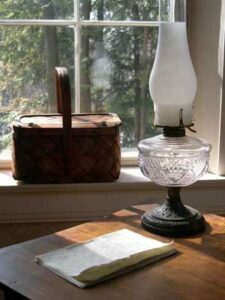 And on the other side of the Atlantic, Emily Dickinson sat at this small desk and stared out of this window when she wrote poems that would — except for only a handful — be hidden away. When I read about the financial hardships of Jane Austen, for example, the isolation of the Brontes, or all the domestic duties of Emily Dickinson, I have to wonder how I would have fared. I think of what they achieved with so little formal education, so little personal freedom or privacy. How did they even know what they knew? Every woman who writes anything — even a letter to the editor — owes them, and other women writers, a huge debt. Not give up. I think that’s what’s required here. Not giving up. And so self-publishing is my way of repaying my debt to these women writers. Who knows what will happen, and if not to me, to someone else because of my actions? So in the spirit of Aphra Behn, the 17th century writer and first woman author to earn money from her writing, and Amanda Hocking, one of the great 21st century self-publishing women authors, I’m putting my book up on my website in written form, free. 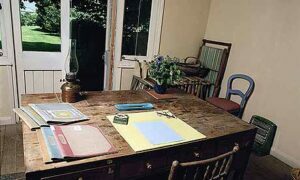 Imagine Virginia Woolf writing that sentence at her desk on the right. With great deference to them and all women authors Palace of the Blue Butterfly is my offering, my flower on the grave of Aphra Behn. Click on the title to see the chapters as I put them up. Tags : Amanda Hocking, Aphra Behn, Charlotte Bronte, Emily Bronte, Emily Dickinson, self-publishing, Virginia Woolf, women authors, women writers | Comments Off on Would Jane Austen or The Bronte Sisters Have Self-Published?